Does The Audi AI:me Represent the Future of Transportation? 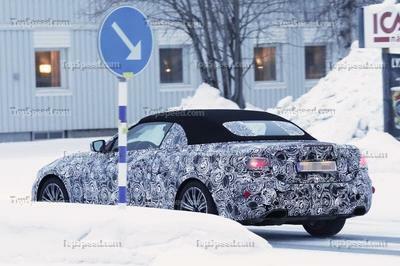 Even though the sketches show that the tires have been extended out to increase the space inside, it looks to be a four-seater. 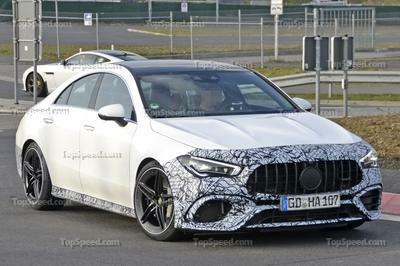 The sloped roofline in the front gives it a futuristic look, while the rear looks sedate with those old-gen Volkswagen Polo-esque taillights. 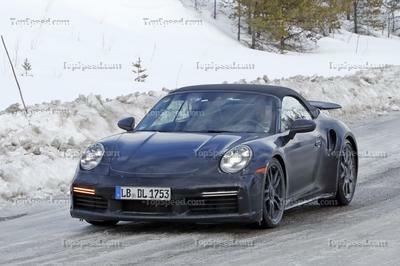 The interior reveals a half-circle steering wheel that will be a retractable unit. 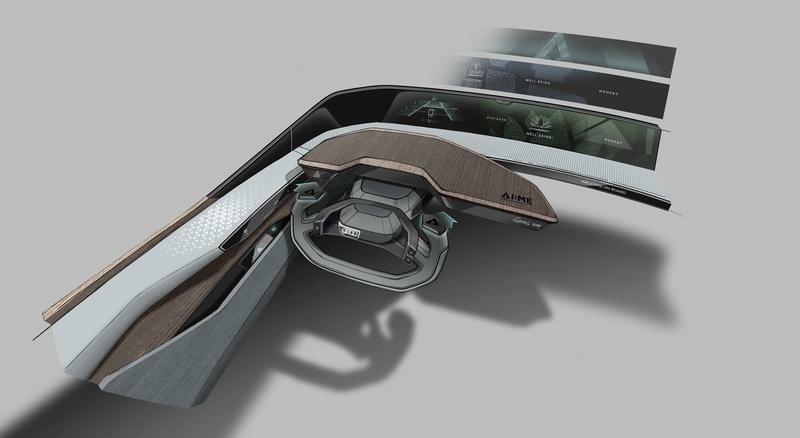 The dashboard features a massive screen behind the steering wheel and wood trim panels. 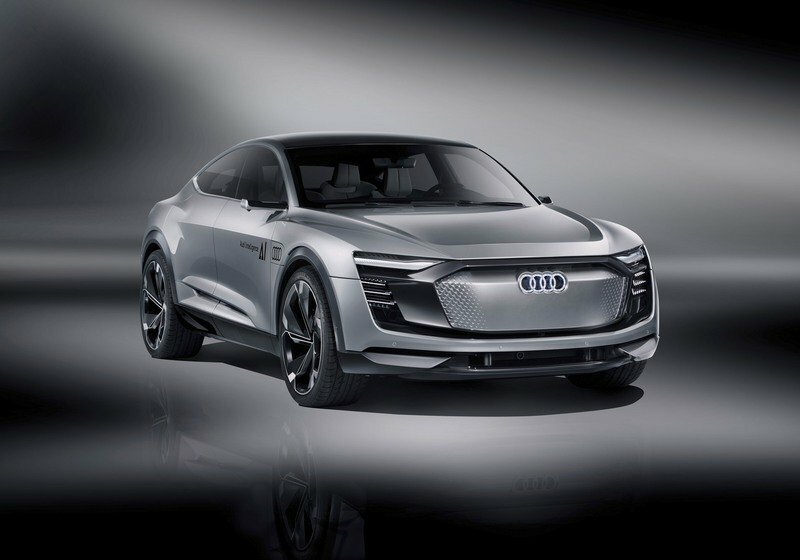 According to the German automaker, “Audi AI:me is the name of a new design study that the brand with the four rings will be presenting at the Shanghai Motor Show on April 15, 2019. The showcar illustrates the vision of an automated driving compact car for the megacities of tomorrow”. Zoom in a little into the pictures, and you will notice a few words mentioned on the dash, like "Discover," "Moment" and "Well Being." One question, why are they even mentioned there? 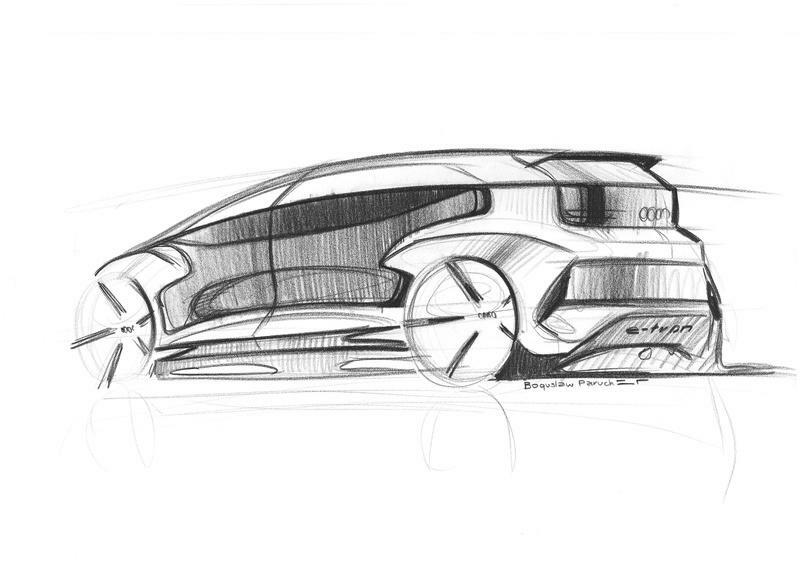 Is this Audi’s vision moving forward? Expect someone to ask Audi about this at the Shanghai Motor Show. 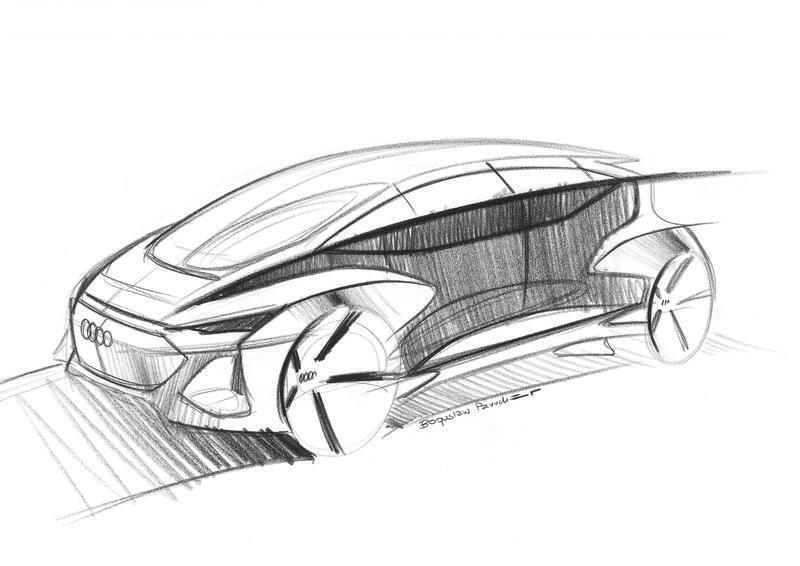 Overall, the concept does not look as happening as the E-tron GT released by the automaker, based on the Porsche Taycan’s architecture. The AI:me looks very much like a pod, and we are a little skeptical about a future where city cars will look like this one. Audi’s connection with Shanghai and autonomous cars dates back to 2015. In May that year, an automated Audi A7 drove in the dense urban traffic of Shanghai in a highly complex situation. Back in 2017, Audi showcased its first set of AI-moniker’d cars at the Frankfurt Auto Show. 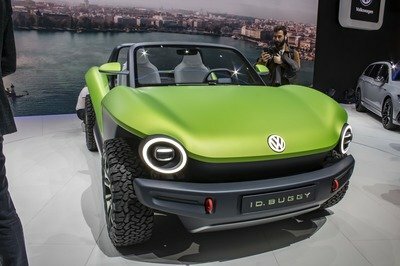 The concepts showed how advances in artificial intelligence and autonomy will shape the brand’s exterior and interior design. Audi has been incorporating ’AI’ to its studies which are generally quite wild and radical in nature. We saw the Elaine - a smarter iteration of the Audi Sportback concept. The Elaine produced a combined output of 429 horses generated out of three electric motors. Hit the special mode to unveil 67 addition horses that takes the car to 62 mph from a standstill in 4.5 seconds. Audi is aiming for a 310-mile range for the Elaine, and it will feature a Level 4 autonomous driving system. Another concept is the Aicon. 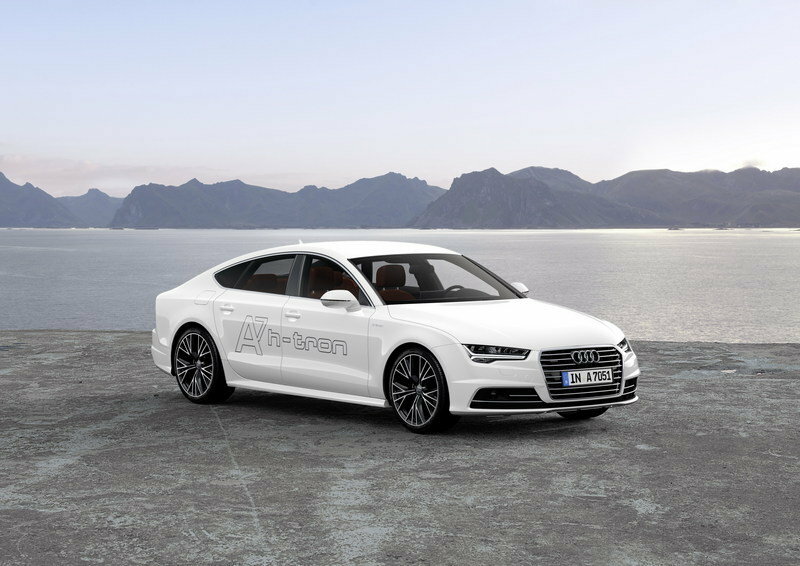 It grabbed everyone’s attention because of its steering-free design and Audi’s claim of a 500-mile range on a single charge. The front and rear will basically be digital display boards that can convey different messages and communicate with pedestrians. Will the AI:me be able to impress and steal the show on April 15 at Shanghai? Share your thoughts with us in the comments section below.